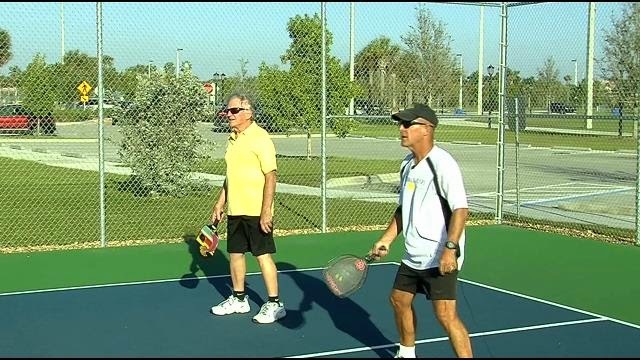 The self-proclaimed fastest growing sport with the funny name is making it's way to Cape Coral. Pickle ball is growing in popularity. With a tournament in Collier County this weekend, people who play in Cape Coral think it's the perfect time to bring the game to the city – which could mean big bucks for the city. "It is growing around the entire United States in leaps and bounds," said pickle ball player Mike Welter.